You can easily lose belly fat by eating a high protein diet composed primarily of meat and other animal products, whilst performing high intensity strength training several times weekly. You can get a lean belly even more quickly by intermittent fasting but not everyone will need to do intermittent fasting to lose belly fat. A fat belly is obtained by eating a diet consisting largely of carbohydrates such as grains, beans, potatoes, and fruits. 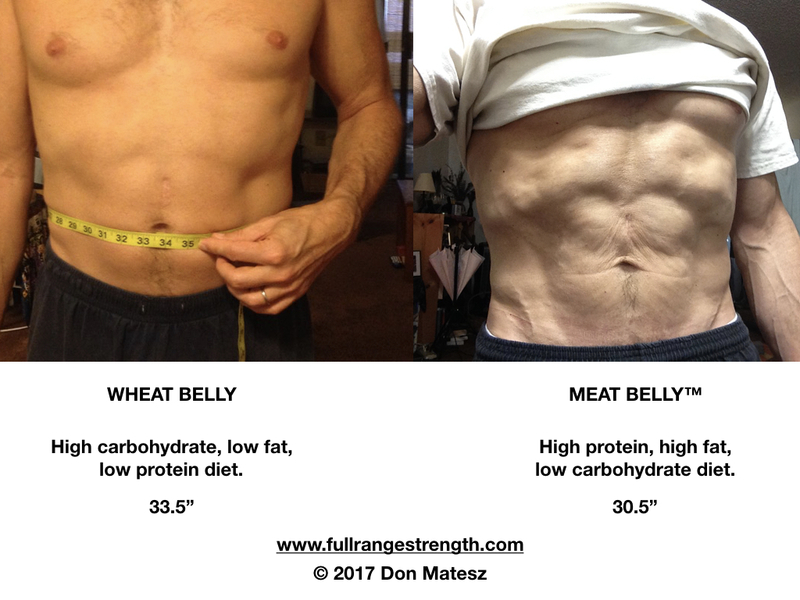 When I ate a high carbohydrate, low fat, vegan diet, I had a fat belly despite practicing 16 hours of fasting daily and performing high intensity strength training several times weekly. A fat belly has a thick layer of fat, and often the intestines are also bloated due to fermentation of indigestible fiber, starches and sugars provided by wheat and other grains, beans, peas, lentils, potatoes, and many fruits. A lean belly has little fat layer, but a thick layer of very strong abdominal, oblique, and erector spinal muscles. A lean belly does not have gas-bloated intestines, or a load of undigested plant matter in it. Eat a high protein, high fat, low carbohydrate, meat-based diet. Protein: 1-2 g per pound of lean (target) body mass. 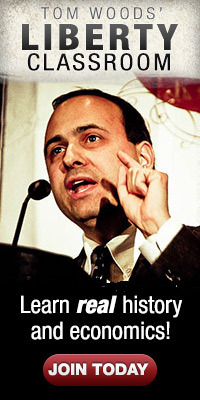 Fat: ~1 g per pound of lean (target) body mass. Carbohydrate: Less than 75 g per day, even better is less than 50 g per day. Eat freely: lean and fatty meat, poultry (with skin), fish, whole eggs, hard cheese, cottage cheese, drained bacon. Eat cautiously: any animal fat (butter, lard, tallow, cream, etc. ), small amounts of half and half, full-fat yogurt, whole milk (these contain some carbohydrate). Always use both sodium and potassium salt to taste. Drink a cup of bone broth daily. Eat very sparingly: any low starch, low sugar vegetables, fruits or berries. 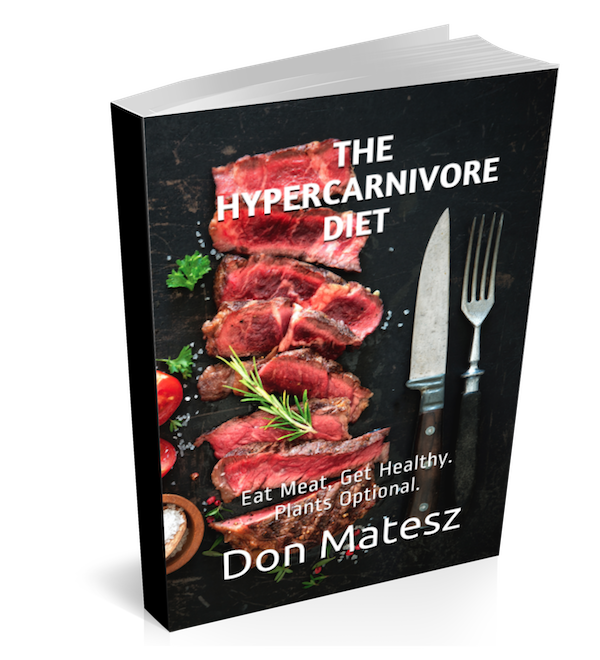 BEWARE: When you first switch to this carnivorous way of eating, you will go through a transition phase for several weeks. If your body has been addicted to carbohydrates for many moons, it may take some time to adapt to burning fat instead of sugar. You might feel a little sluggish during this adaptation period. During this time, your insulin level will drop and you will as a result have increased urination, resulting in mineral losses. This can temporarily tank your energy and result in dehydration, muscle cramps and insomnia. You must eat 3-5 g of sodium daily from a good quality salt (such as Celtic salt) during this time. You can also add 1/2 to 1 tsp. of potassium citrate to some of your drinking water during this phase. It costs only 12 cents per 1/2 teaspoon which provides about 1100 mg potassium. It imparts a slightly tart flavor to water. There is some evidence that potassium citrate can support improvements in bone density. It is also important to ensure adequate magnesium intake during this period. Historically, drinking water has been one of our main sources of magnesium. However, efforts to "soften" water reduce its magnesium content. Magnesium content of water also varies with water source. Low magnesium intake can lead to low energy, insomnia, cramps and constipation. Magnesium supplements are inexpensive; powdered magnesium citrate gives a pleasant taste to water and costs only about 5 cents per 1/2 teaspoon supplying 250 mg elemental magnesium. I recommend that you take a minimum of 200 mg of magnesium in supplemental form during your transition to a carnivore diet, more if you tend to be constipated. Take 1/2 to 1 tsp. daily to maintain bowel regularity. I also recommend two other food supplements for losing belly fat. These are not really supplements in the usual sense, but replacements for eating liver regularly. You would not need these supplements if you consume 1.5 to 2 ounces of liver daily. If you don't eat this amount of liver, you can take 1 tsp of Carlson's Lemon Flavored Cod Liver Oil ($0.32/serving) and 3-5 g of desiccated beef liver. When I don't eat liver, I typically use 1/2-1 tablespoon of NOW desiccated Argentinian beef liver ($0.19 per serving/d), or 2-4 Uni-Liver Tablets ($0.12-0.24 per day). 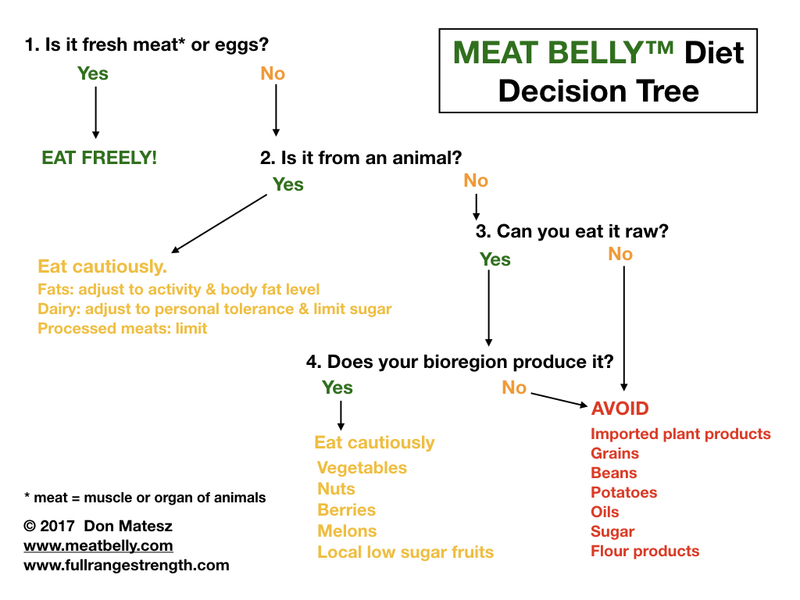 If you have any trouble deciding what to eat to lose belly fat, use this Meat Belly™ decision tree. 2. Fast at least 12 hours and up to 22 hours every day. 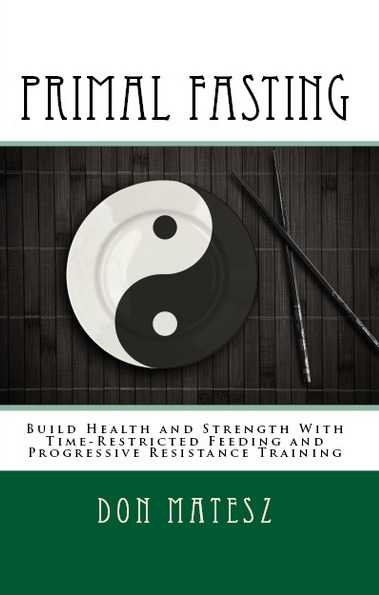 If you don't know anything about intermittent fasting, read my Primal Fasting book. Eat no more than 3 meals daily. Do a basic bodybuilding strength training routine twice weekly. 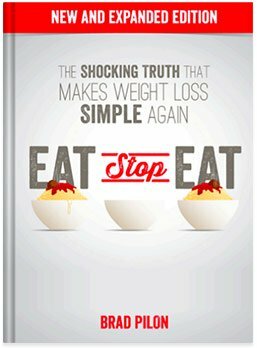 That's the Lose Belly Fat Diet Plan in a nutshell. Join the Meat Belly™ revolution today!